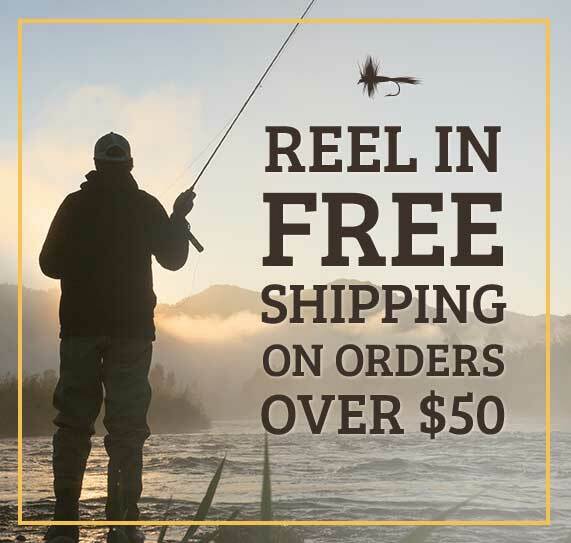 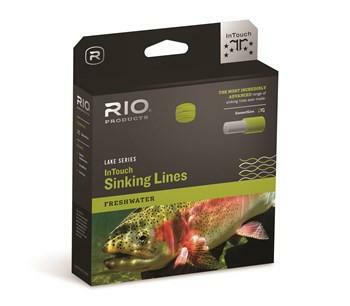 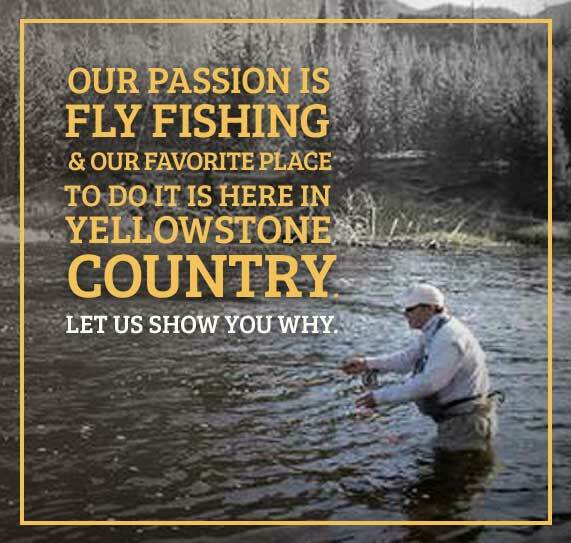 The most incredibly advanced range of sinking lines ever made. 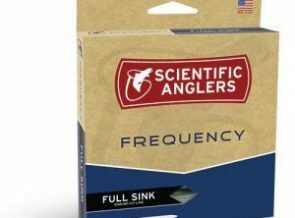 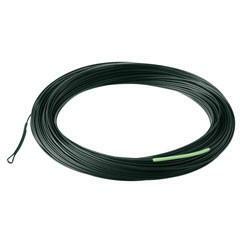 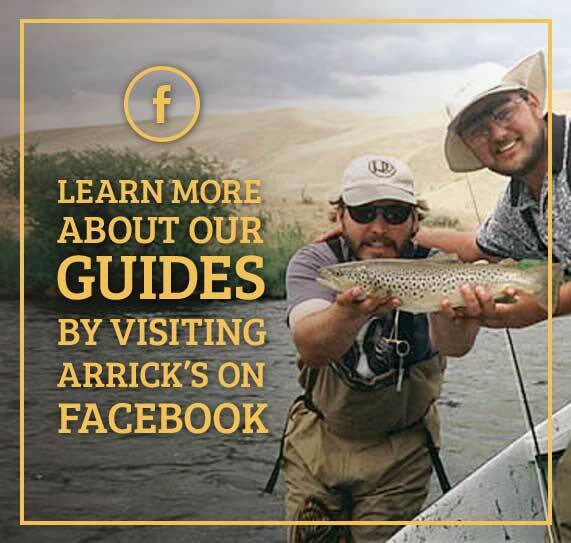 A fast sinking line with a sink rate of 6-7 inches per second, developed for the lake angler, and packed with the very finest assets. 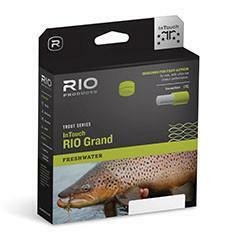 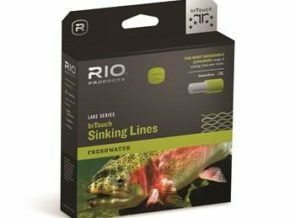 A powerful head loads the rod up from the first cast; welded loops on the front end allow anglers to change rigs at high speed; RIO’s non-stretch “ConnectCore™” core results in fantastic sensitivity for detecting the softest take, and a unique “hang marker” shows anglers when the line is coming to the end, or when to fish the “hang.”.